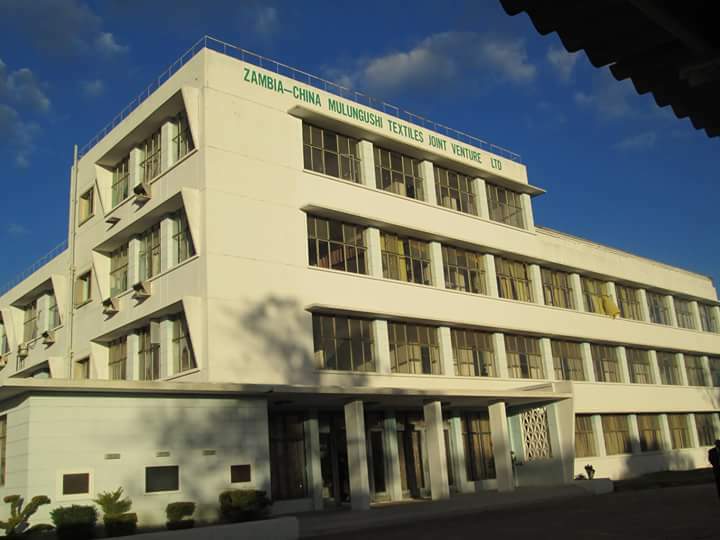 1st August, on which PF presidential candidate Edgar Lungu said Mulungushi textiles will open is in fact a public holiday as it will be farmer’s day. Lungu said 2,500 jobs will be created. 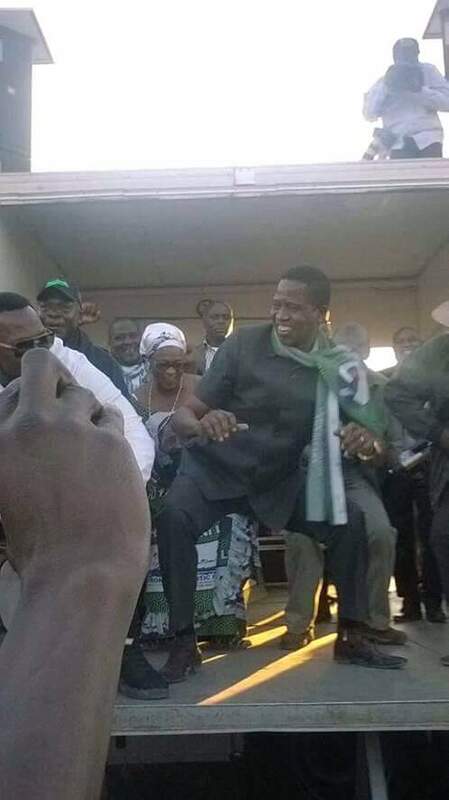 Sources close to Lungu have told the Watchdog that Lungu in fact spent the night before the Kabwe rally drinking beer hence the careless dance he displayed of dununa on Mumbi Phiri. Others in Lungu’s drinking spree were 2ZR Brigade commander Martin Banda, Jonas Shakafuswa, Mumbi Phiri, Davies Chama and few other non entities.